There are some professions are dominated by one gender. Dentistry is one of them. Traditionally, the dental office has been a female-dominated industry. 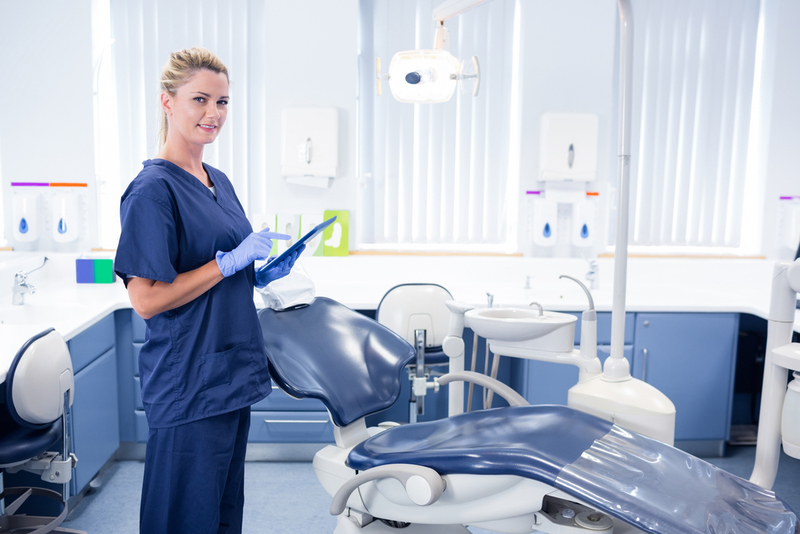 According to the American Dental Hygienists’ Association, 98 percent of the nation’s dental hygienists are female. The front desk staff and office managers lean toward the female side. 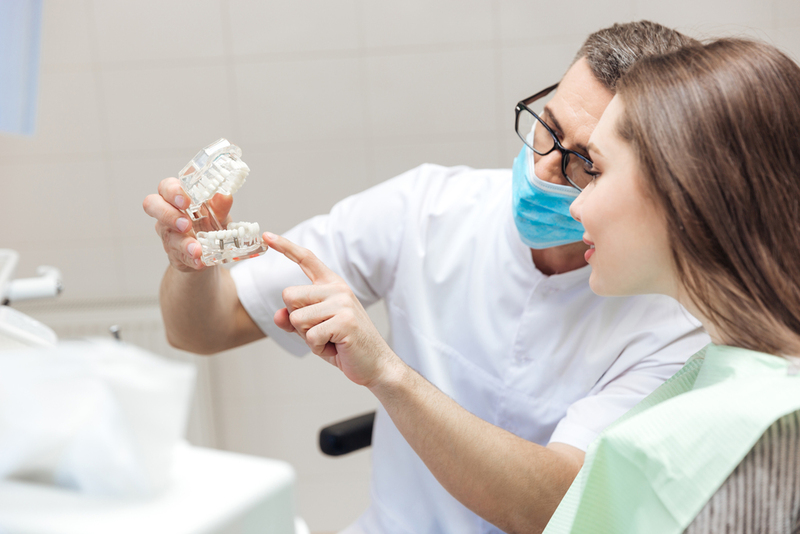 Although the dentist position has traditionally favored males, women picking up speed fast. So how does the close in gender gap affect pay? While traveling to different dental shows across the country, I enjoy sharing stories with other dental professionals. I hear the same complaint time and time again from my female colleagues: I have not received a raise. I am really good at what I do, they should see what I am worth. All the patients love me. What do I do? Being in the dental industry for 23 years, I’ve had my fair share of these moments. I always got the raise I wanted because I did one simple thing – I demonstrated how I added value to the practice. I put together how I impacted the office’s bottom line, showcased how I brought in revenue while providing excellent care to my patients. I always went in with what I had contributed, how I added value, and a plan of what I was going to do to help improve. It’s key to remember there is always room to improve. The most important part of my plan? I asked for a raise. This is the mistake I see many women make. We tend to expect a raise to just “appear”, of course they see my worth, right? Nothing will happen unless you ask for it. You have more power than you think, so use it girls! We do the same thing in relationships. We want our partner to read our mind, to know what we are thinking without having to tell them. How many times have you thought to yourself, “he should know to send me flowers” or “he should know that he hurt my feelings”? He should be able to read my mind! Typically instead of expressing our feelings, we sit back and watch them try to guess. How often has it worked out? Come on girls! We can do better! The good news? You can get a raise and have a happier relationship too! Here’s the reality. Many women complain about men making more money. In reality, a man in the same field is more likely to ask for a raise on a regular basis. And when they do, it continues to go up in increments higher than a woman who asks for a raise every other year. I understand there are many factors that go into a salary, some of which you cannot control. You must own the aspects you can control. If you believe you deserve a raise, you must take ownership of that, showcase it and ask for one. I do want to point out, to rightfully ask for a raise, you need to add value to the practice and be a productive person. If you show up late, stop being a team player, or stop delivering excellent patient care, it will be hard to argue that you deserve that raise! So what’s the worst thing that can happen? You don’t get the raise. As we often hear though, you will never know unless you try. Hard work, adding value and being productive will win every time. Remember, you make your own destiny.